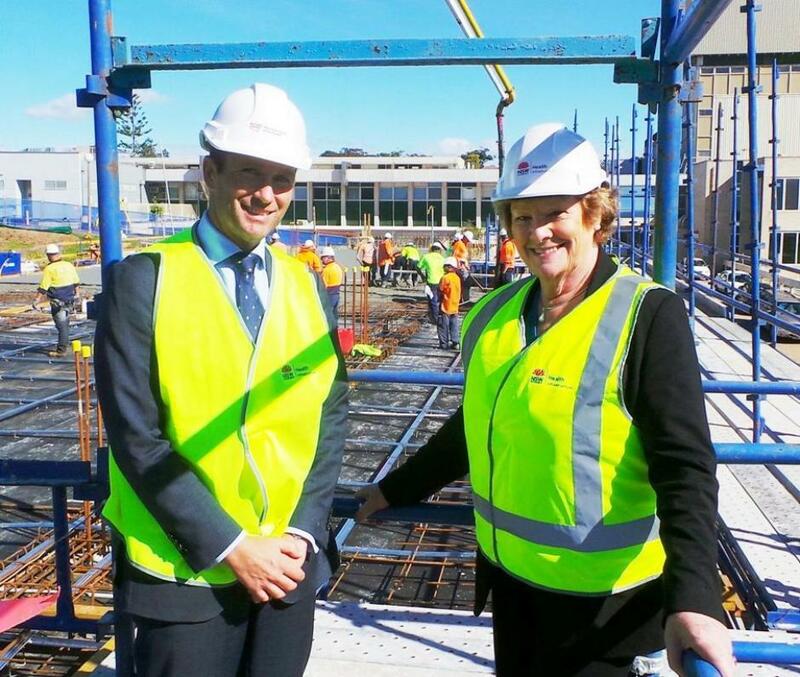 Health Minister Jillian Skinner and Pittwater MP Rob Stokes visited Mona Vale Hospital on Monday to see the foundation laid for the $30 million Community Health Centre. Fifty trucks delivered a total 450 cubic metres of concrete to the site for the ground-floor pour. “Last year I joined Rob Stokes to open the $12 million, 26-bed Beachside Rehabilitation Unit at Mona Vale Hospital and I am delighted to return today to mark another important milestone for this hospital,” Mrs Skinner said. “The future of Mona Vale Hospital is bright. 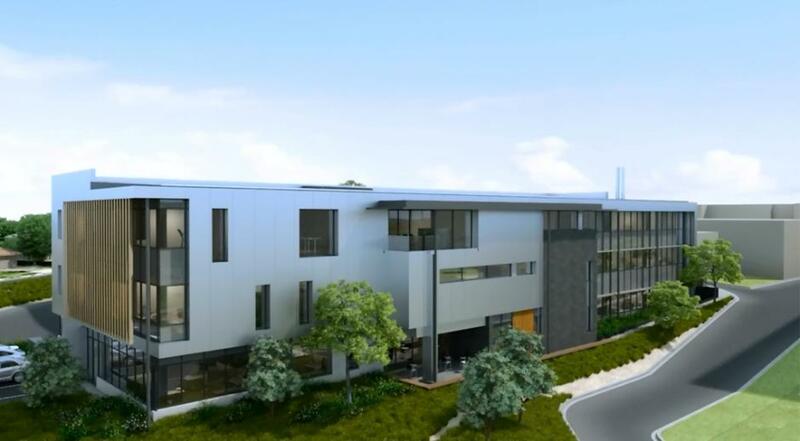 When the Northern Beaches Hospital at Frenchs Forest opens in 2018, Mona Vale Hospital will specialise in sub-acute rehabilitation and aged care services - including palliative care - and family and community health care. About 40 people are currently employed on the construction project, including structural engineers, bricklayers, roofers and other tradespeople. 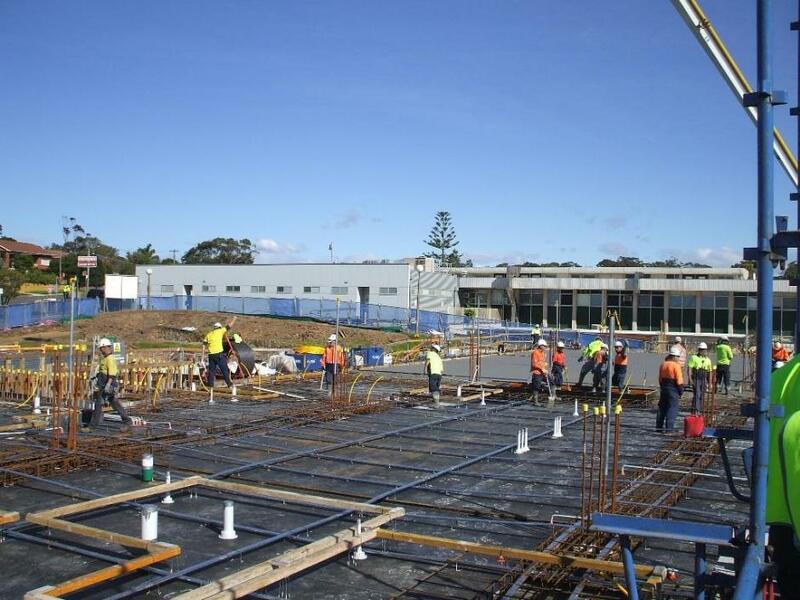 The roof and façade of the 4100 square metre building is scheduled to be erected in August 2015. The centre is due to open towards the end of this year. 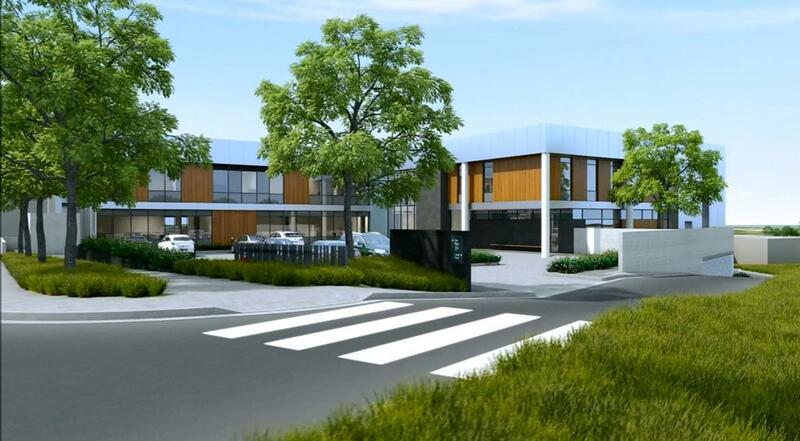 Mona Vale Community Health Centre from NBHS Redevelopment on Vimeo.